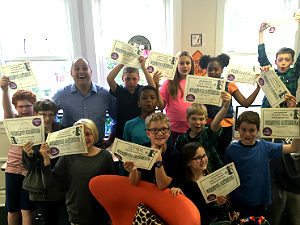 We conducted the first-ever Lightgliders Club earlier this year where kids learned about entrepreneurship, game design, and biblical stewardship. Click HERE to read about it. Kids begin dreaming about their future by the age of 10. Biblical stewardship offers a powerful framework by which to channel dreams, freedom, and creative energy into service unto others.